Multiple award-winning film-maker, Leila Djansi who brought us incomparable movies like the ‘Sinking Sands’ and ‘Ties That Bind’ has pulled the magic cinematography strings again—and the finish product this time is called ‘A NORTHERN AFFAIR’. 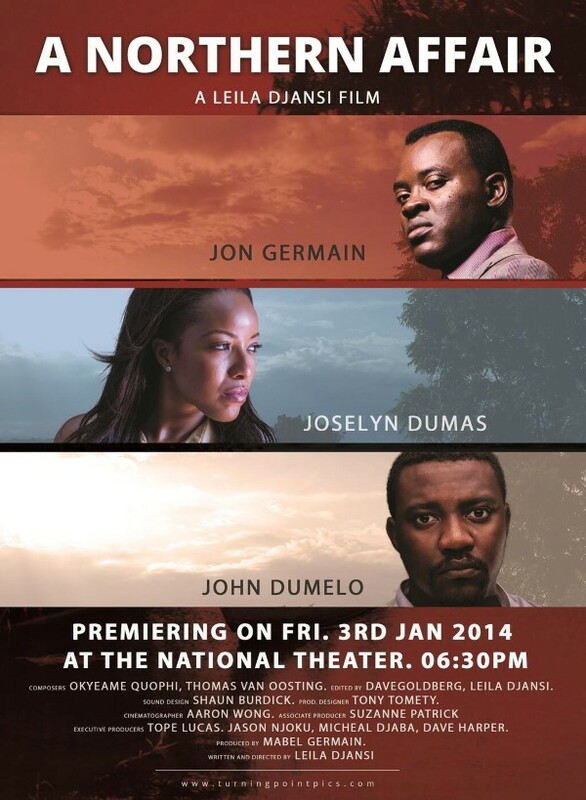 Directed by Leila Djansi and produced by Access Media, owned by Mabel Germain with support from Ifactory Live. This entry was posted in UPCOMING RELEASES.